Below is a gallery for selected pencil drawings that I drew. Tiger is the largest cat species. Arctic fox has a thick fur that provides the best insulation of any mammal. The peregrine falcon is the fastest animal with a diving speed of over 320 km/h (200 mph). Pigeons have an extraordinary (and mysterious) ability to find their way home. The pigeon is herbivorous, monogamous and intelligent. Blue whale is the largest known animal ever existed on Earth! It is one of the loudest animals in nature, producing about 185 decibels. By comparison, a jet engine produces about 135 decibels. A figurative drawing or sketch, describes an art borrowed or derived from objects that exist in reality, and therefore it will be descriptive or representative art. Figurative drawing includes portraits, animals, landscapes and still life drawings. Professor Yeshayahu Leibowitz (1903-1994) was a polymath. A scientist, a philosopher, a professor of biochemistry, organic chemistry and neurophysiology, and a doctor of medicine. Polymath is a term that describes an educated person with a great deal of knowledge in the fields of science and humanities. The painter Leonardo da Vinci is another example of a polymath. The rubber sole of sneakers shoes allow them to be stealthy, i.e. to sneak. A giant panda spends at least 12 hours a day eating bamboo. The pencil was invented in the middle of the 16th century after finding graphite reservoirs in England. The Italians thought of the idea of ​​circling the graphite bar with wood and the Germans were the first to mass-produced pencils from the mid-17th century. Faber-Castell is the world's largest pencil manufacturer and one of the oldest. Depending on its size, one tree can produce about 300,000 pencils. Pencils can write in zero gravity, upside down and even underwater! 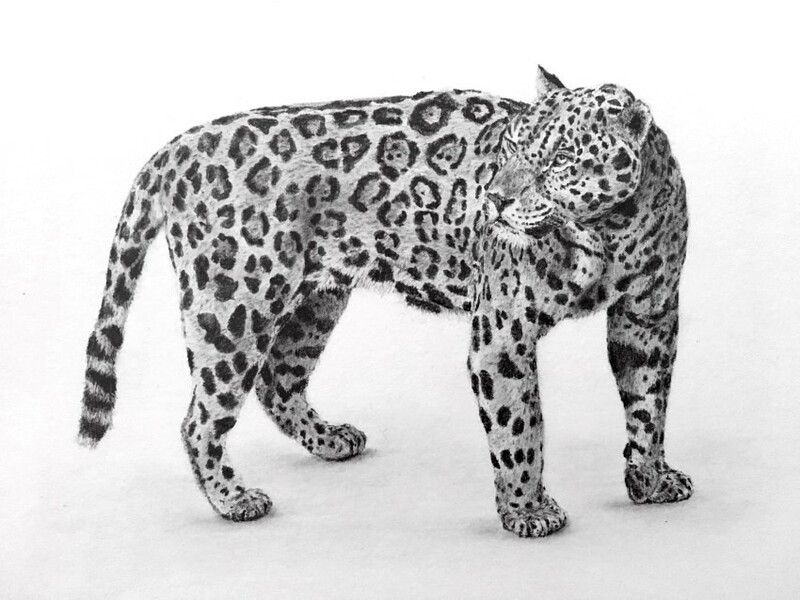 For learning to draw realism, click here: Beginners Guide: Realistic Pencil Drawing. For pencil equipment, click here: Pencil Drawing Supplies Review.